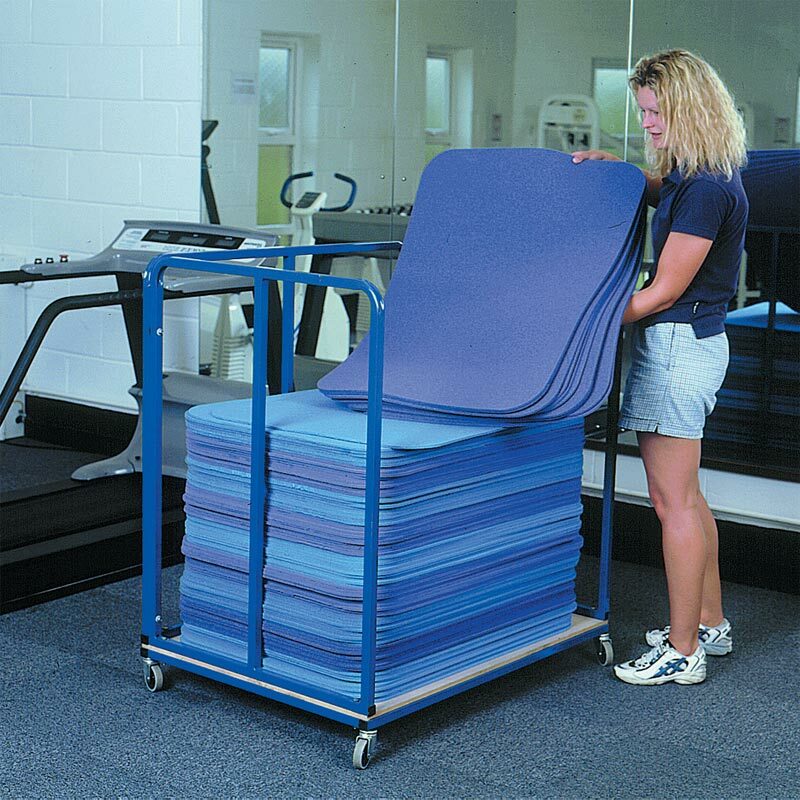 The Harrod Sport ® Aerobics Mat Trolley is suitable for 980mm x 720mm aerobics mats. 12mm thick wood platform for carrying mats. Four non-marking 100mm swivel castors, foot brakes on two wheels on alternate sides. Suitable for 980mm x 720mm aerobic mats. Size: 0.85m wide x 1.1m long x 1.2m high. Max number of 8mm mats: 150. Mats to be ordered separately. 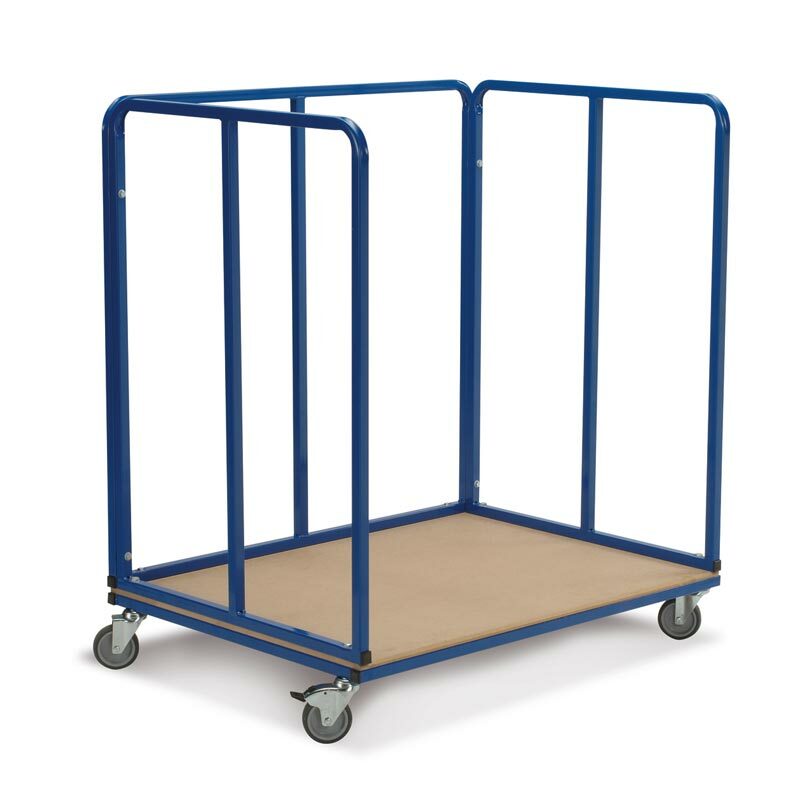 Lost the instructions for your Harrod Sport ® Aerobics Mat Trolley? Please Click Here to download a new copy.